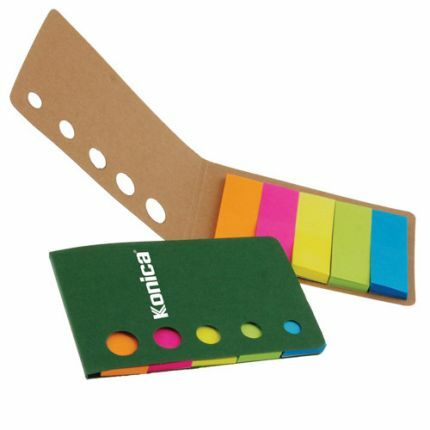 I use these anytime I need to work on a big, important document and want to mark the pages without writing on them. The notes are just big enough for you to get your message across, and the bright colors will call attention to the important parts of your document. Great for teacher and law firms! We already ran out of the ones with the red cover so place your order ASAP.